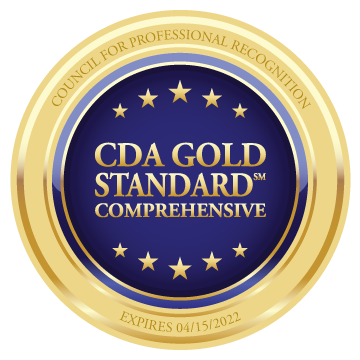 The CDA with CLASS® and CDA Renewal with CLASS® have been awarded Gold Standard Certification from the Council for Professional Recognition! 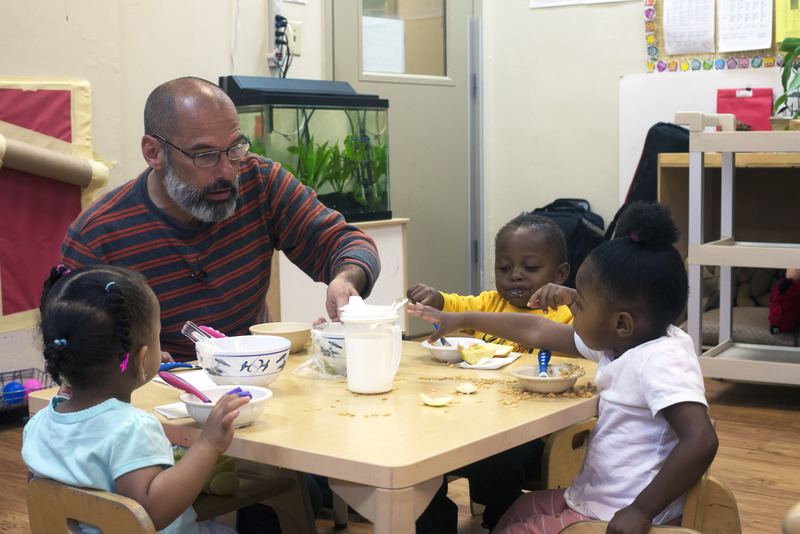 These comprehensive programs prepare educators to obtain or renew the Child Development Associate (CDA) credential. Best of all, these programs build CLASS understanding and skills for improved interactions between teachers and children. Our CDA programs are offered to individuals and to organizations that want to provide a world-CLASS professional development option for employees. 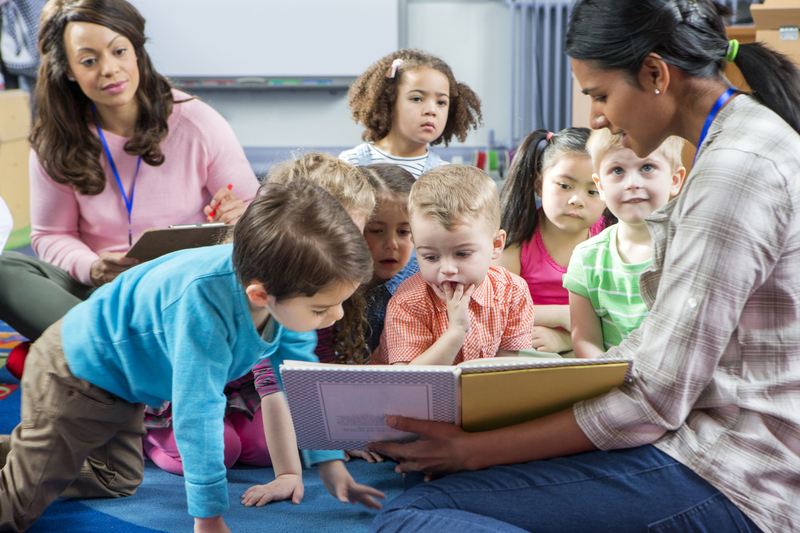 Will You Be Using CLASS in Your Preschool Development Grant (PDG) Work? Whether you know you will be using CLASS in your PDG work or you’re new to CLASS and considering it, we are here to help. Reach out to us to hear the latest about the most effective practices for gathering accurate and actionable data on the quality of teacher-child interactions systemwide, as well as proven methods for supporting improvement. We can also share with you the ways that other states have implemented CLASS to improve classroom interactions. Give us a call at 877-401-8007 or fill out a contact form and one of our knowledgeable representatives will be in touch. CLASS® is a research-based method of measuring, evaluating, and improving teacher-student interactions. Over 150 studies confirm CLASS works. Children in classrooms with higher CLASS scores have better social, emotional, and academic outcomes. The CLASS methodology is backed by decades of academic research and over 200,000 teachers have been observed by certified CLASS observers. Teachstone® has worked with organizations in 34 states to create a culture of excellence that impacts students, staff, and communities. Teachstone’s interactive trainings bring CLASS to life for teachers, coaches, and observers. Our online tools and exercises use intuitive technology to help you measure data, provide coaching, and, ultimately, improve teacher-student interactions. 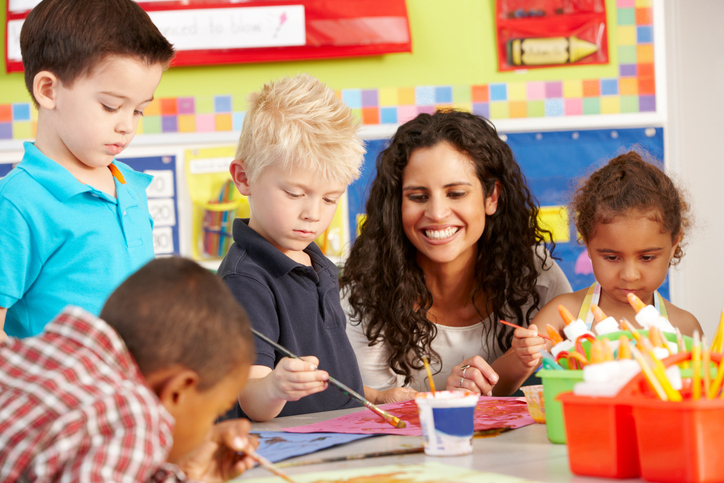 In CLASS Stage 1, certified observers use myTeachstone to establish a baseline assessment of classroom quality, comply with Head Start or state-level reporting requirements, and identify areas for focused professional development. 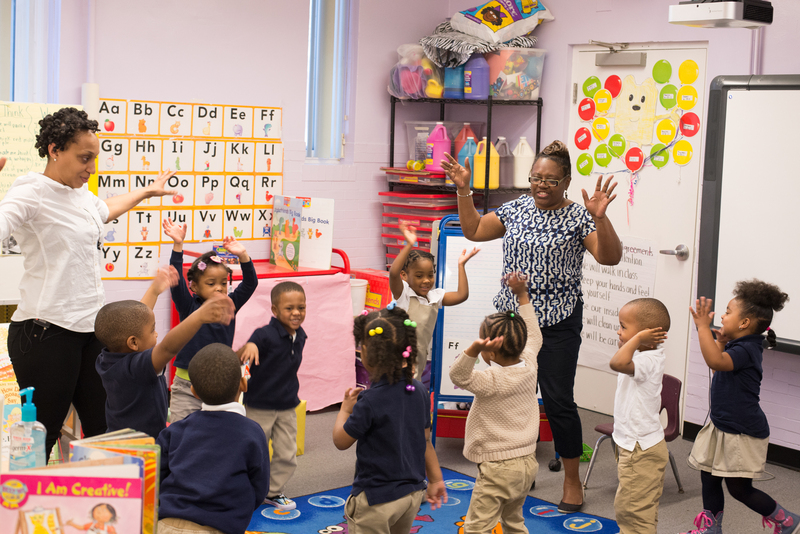 CLASS Stage 2 uses myTeachstone, hosted trainings, and coach certifications to address individual teacher development needs, and builds the foundation for impactful performance in the classroom. CLASS Stage 3 builds institutional capabilities necessary for implementing CLASS professional development across an entire teacher population and supports ongoing engagement from certified coaches and trainers within an organization. Take a look at the research we're reading and some of our recent blog posts. We’re here to help get your program on a path to sustained success. Give us a call at 877-401-8007.